Hello. My name is C.J. from Jax FL. 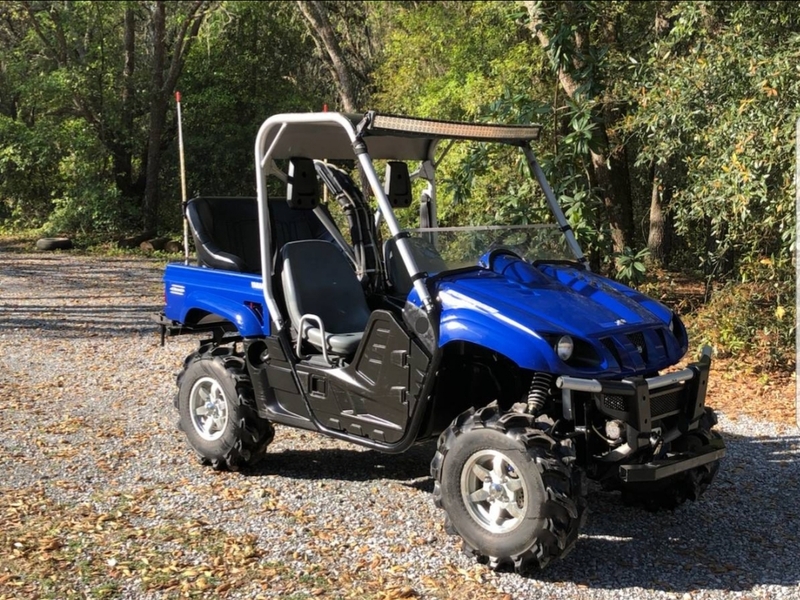 recently found a good deal on a well kept 2006 Rhino 660 special edition. Couldn't pass it up! Look forward to being apart of the OG community.